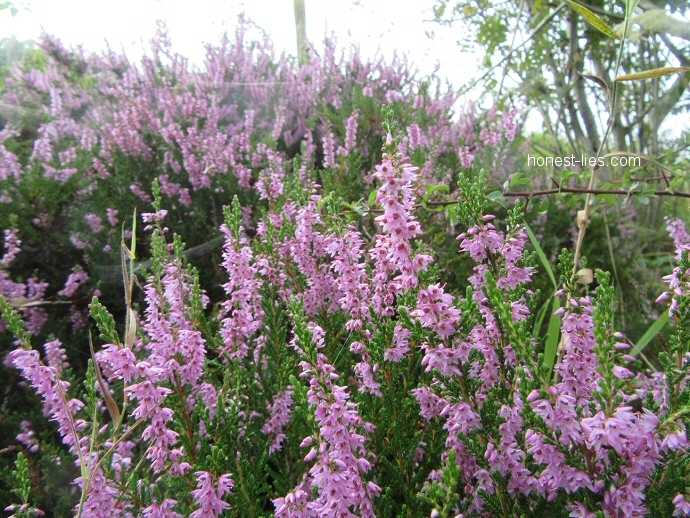 Heather in bloom across the moorsI had a terrible week last week, so I decided to go home to my mom and dads to allow my parents to look after me and help me relax/recover. 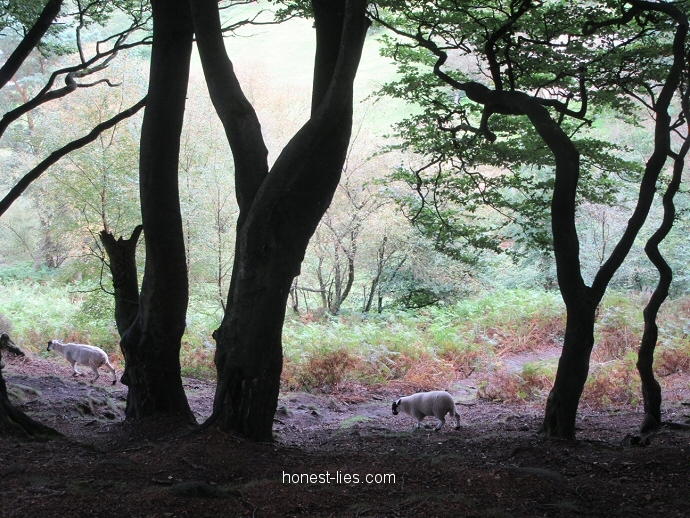 It was a bank holiday after all – I wanted to make the most of it and really have a good break. 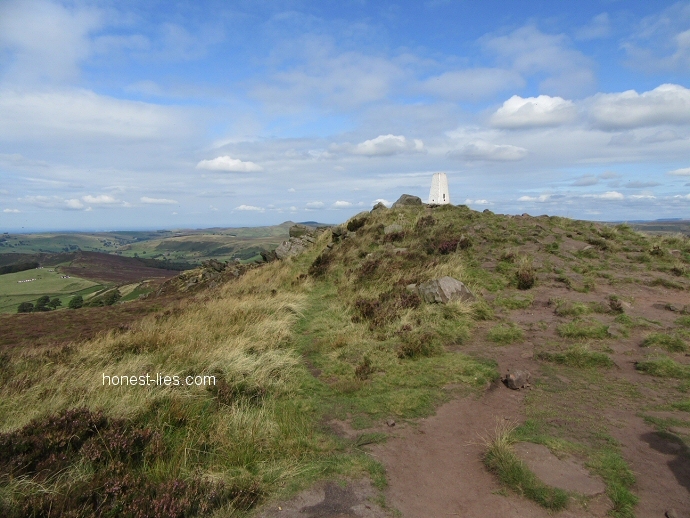 We then ascended the Roaches. 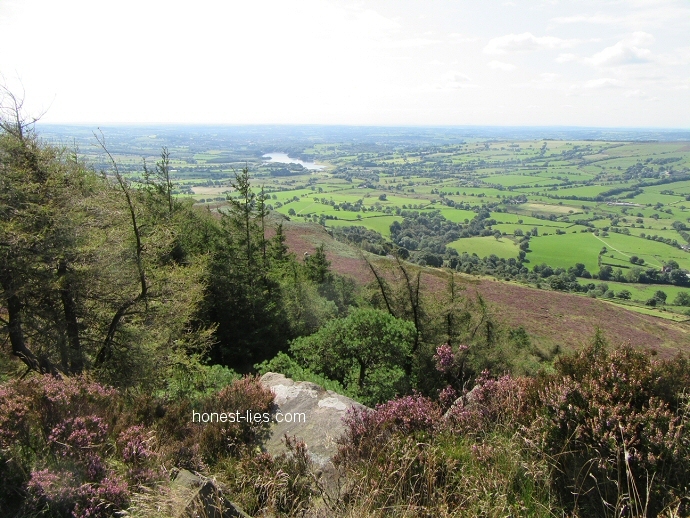 From up there, the countryside stretched out for miles and miles. It was a clear, bright day. 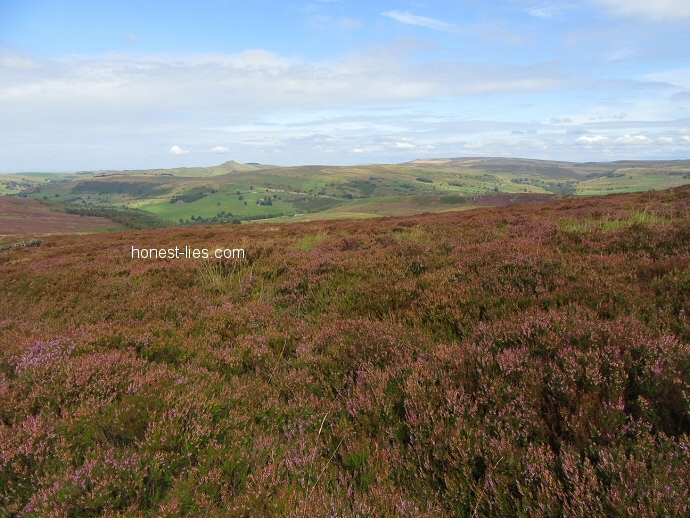 All the heather was blooming, in various shades of pink and purple. We were very lucky to spot a Peregrine Falcon as soon as we reached the top, and then later, as we sat down to lunch, there was another Peregrine Falcon scouting out the fields right in front of us. Juvenile Peregrine Falcon, probably.Although the zoom on my camera is not the best, I am still amazed and very pleased with the pictures I managed to get. 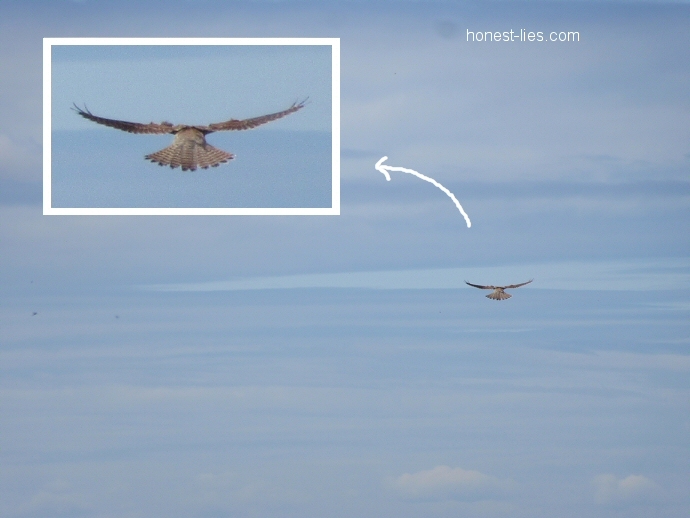 Birds of Prey are so hard to photograph. I get red kites around my flat, but I either never have my camera on me when they are out, or by the time I’ve got my camera out they’ve flown off. The first falcon was too far away. 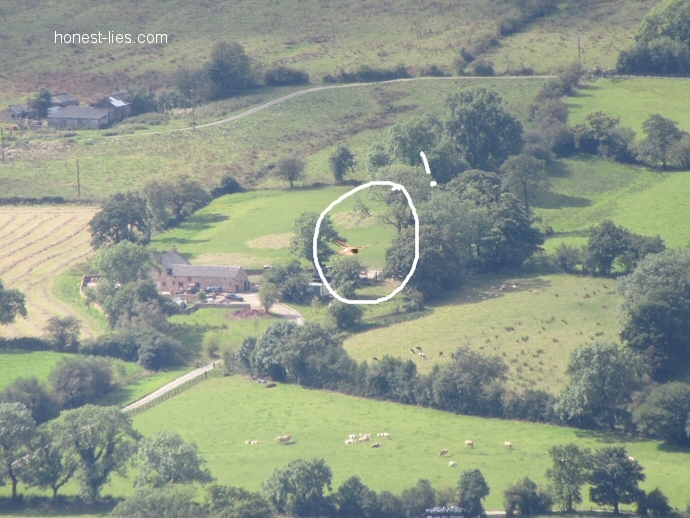 But from up on the Roaches we had the perfect vantage spot to watch, and capture, that falcon hunt. 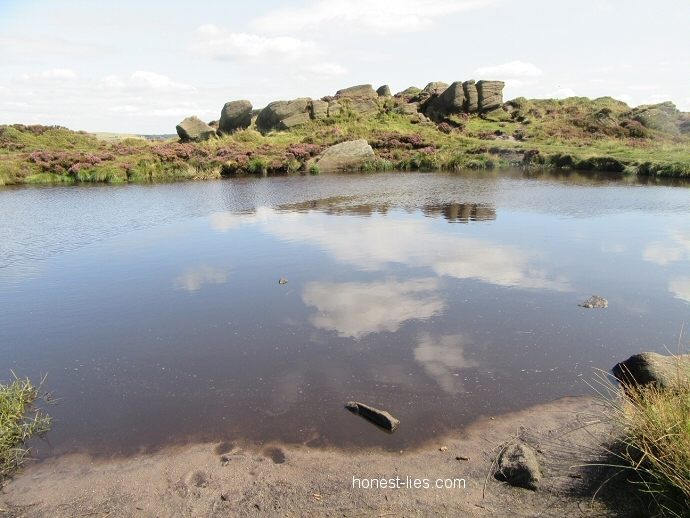 Doxey pool at the top of the RoachesWe carried along the Roaches after lunch, and then descended to make our way to Hen Cloud. We ascended that, briefly spotted a couple more Falcons, a pair this time, circling around each other, although they were too quick to capture. 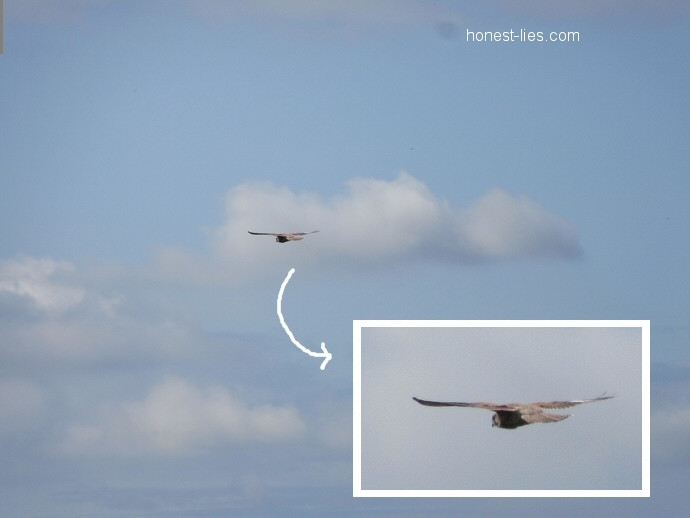 It’s really wonderful to see birds of prey doing so well; they are easy to see these days, even if only fleetingly. Except we decided to take a detour from our original route to go see Lud’s Church. 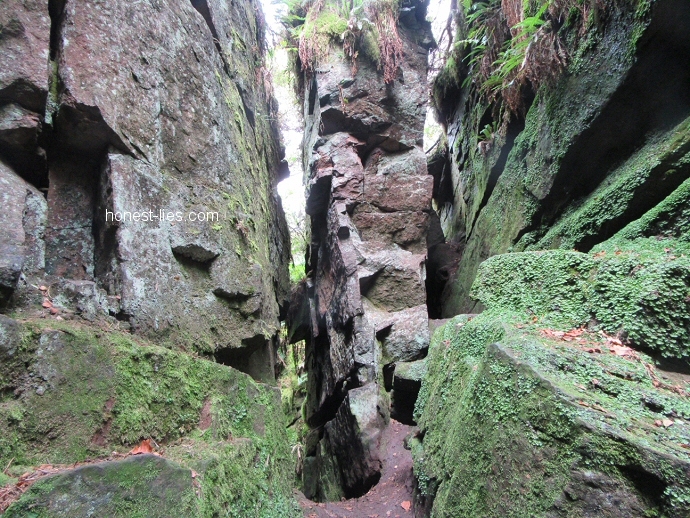 Lud’s Church is basically a big chasm that has opened up in the forest. From the hot, humid forest above we descended into its cool, damp interior. Moss and bracken coated the sides. Unfortunately my camera lens was dirty so a lot of my photos were marred. But truly, its hard to capture the scale of the place, and its subdued, chilled atmosphere. 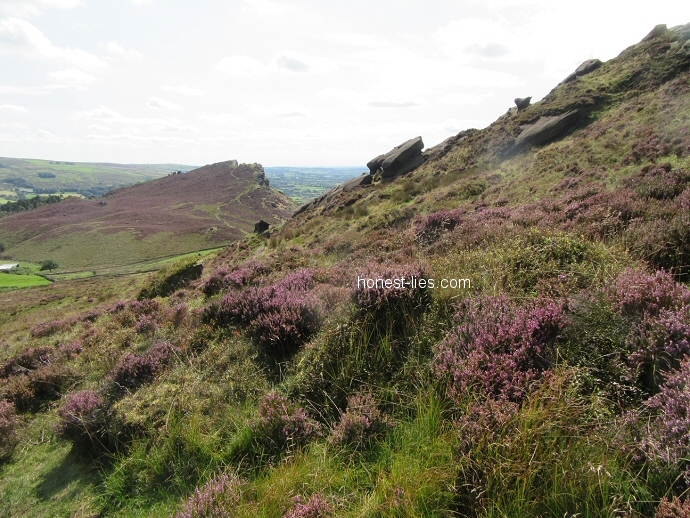 Note 2: For more information on the Roaches, including some fascinating tales on Wallabies and Yaks, I highly suggest checking out the Roaches website.